Autowit Cordless Tyre Inflator - check your tire pressure safely at home or anywhere on-the-go. SANTA MONICA, CA, USA, November 8, 2018 /EINPresswire.com/ -- Keeping vehicle tires properly inflated is crucial when on the road, especially when in remote areas. 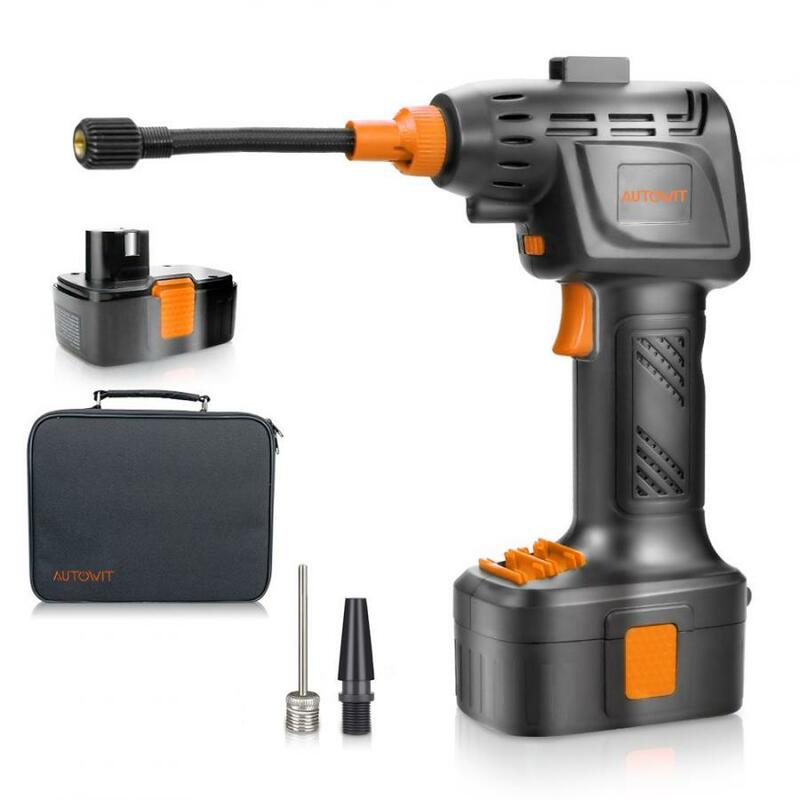 Autowit’s Cordless Tire Inflator provides car owners with an easy, portable solution to get the job done anytime, anyplace. This easy-to-use device will save you a trip to the gas station anytime your tires need an air refill.